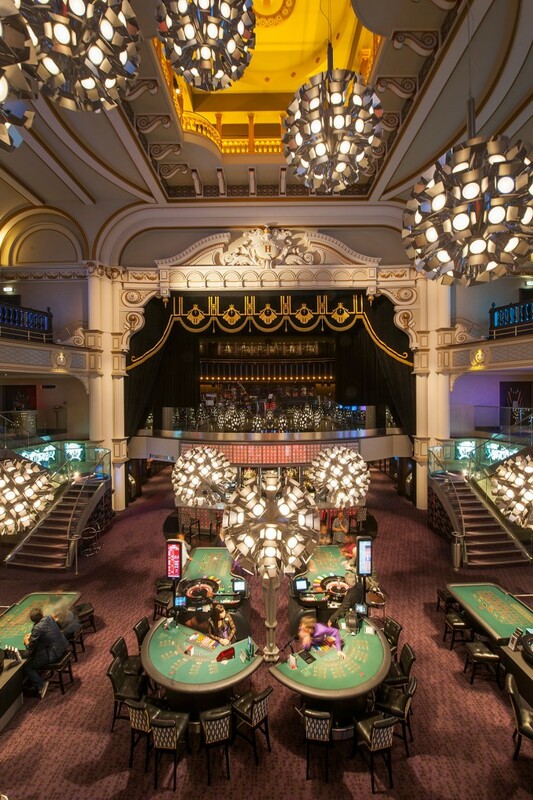 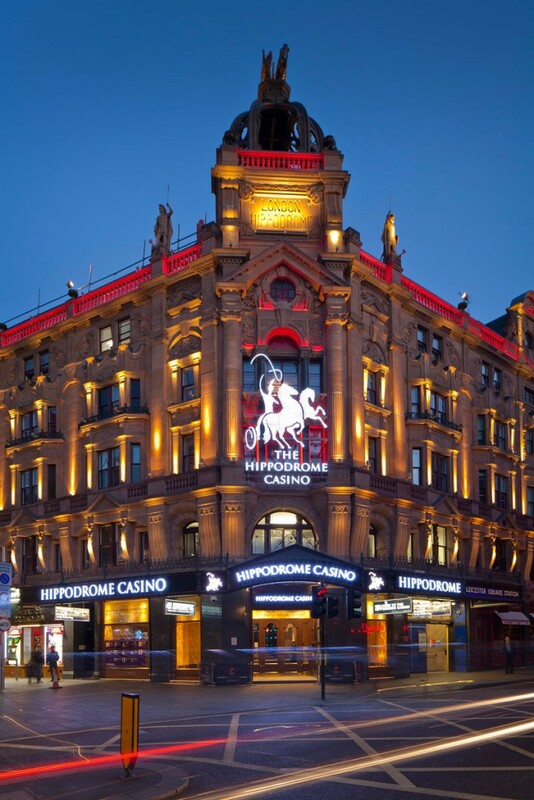 The Hippodrome Casino, which is set inside an old London theatre space, was to be a unique and impressive destination gaming venue. 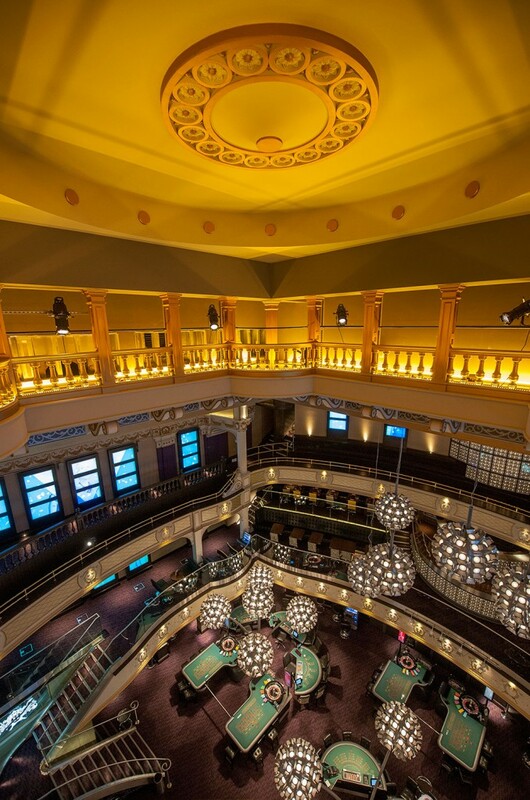 Large bespoke lighting in the main atrium was designed and manufactured alongside Mike Stoane Lighting. 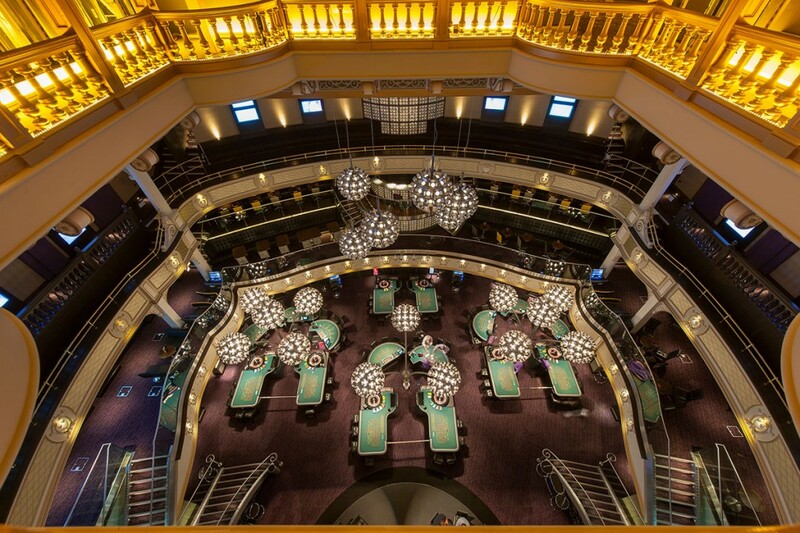 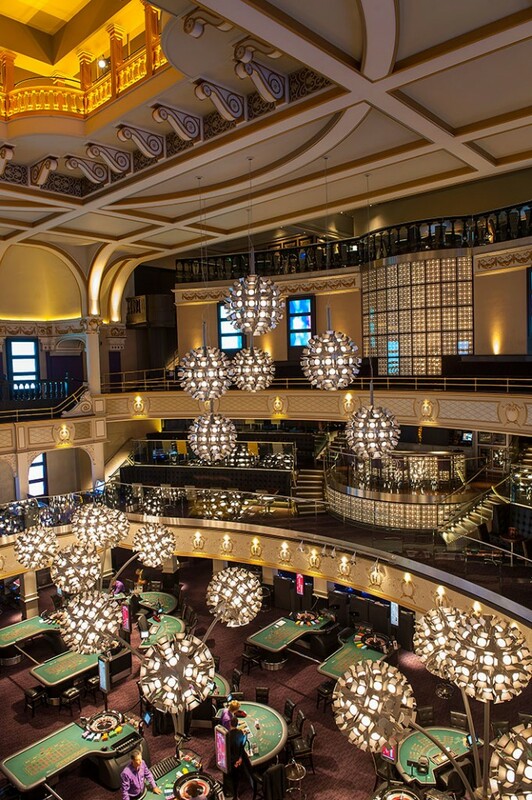 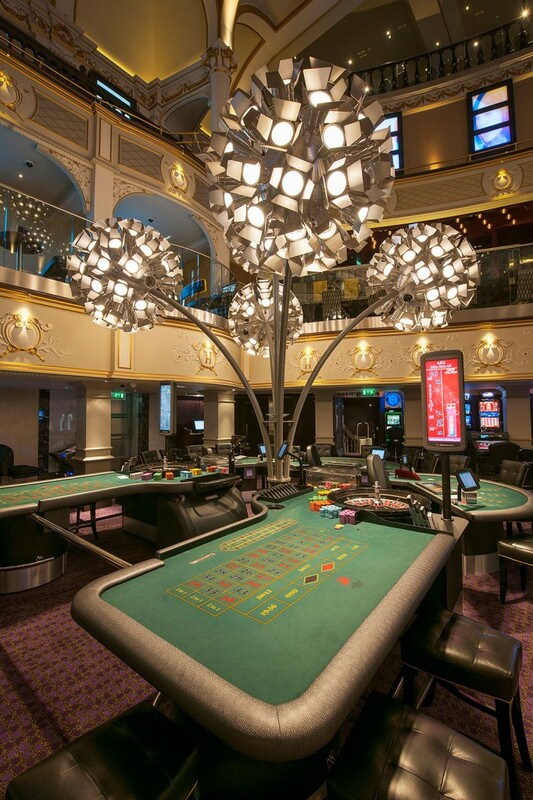 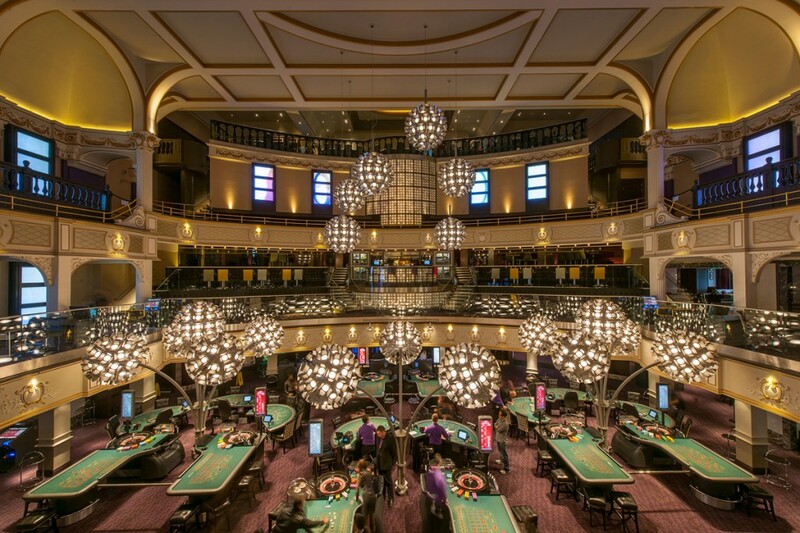 The spherical and dandelion-style shape of these feature luminaires produce an even light level across the gaming tables and create an eye catching display of sculptural lighting inside the casino.